Naga Siren has been added to Dota 2. This update improves the Spectator function for Dota 2 with the aim of setting the standard in competitive video games. We are encouraging Filipino casters to start taking advantage of the new features by uploading casted Dota 2 games on YouTube. We'd love to hear your Dota 2 shoutcasts in Tagalog, Cebuano and Chavacano. Please support The Dota Project in spreading the word of Dota 2. 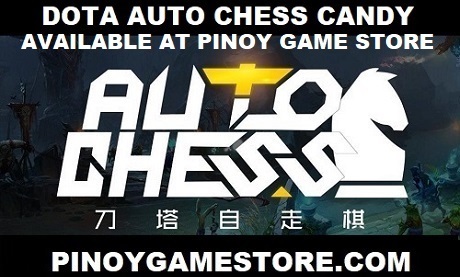 We are continuing with the Dota 2 giveaways as more and more Philippine DotA tournaments switch to Dota 2. Get updated with the invite releases via Steam, Facebook and Twitter.